A Pirate’s Life in Newquay! The story of Blackbeard – fact or fiction? Kids Go FREE This Autumn! Top Ten Pirate Jokes: Howell Davis’ Howlers! Improve your grog knowledge for National Rum Day! 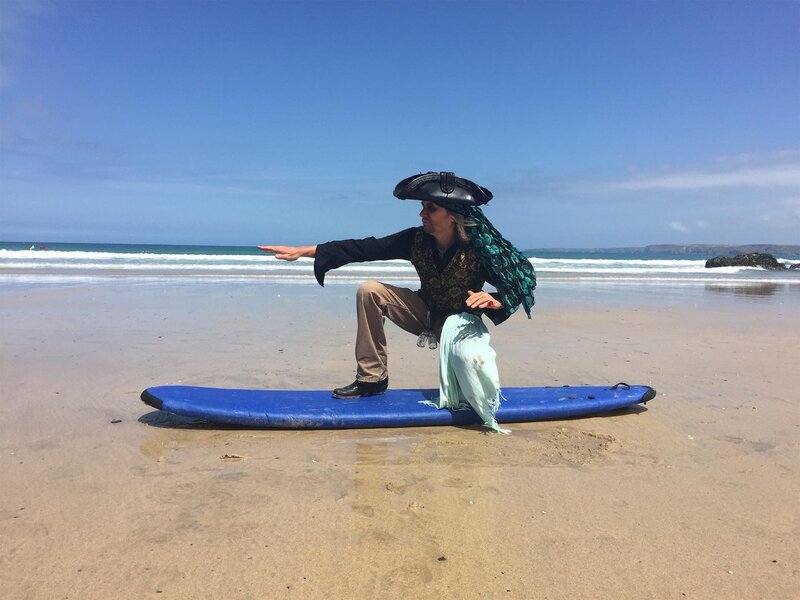 Top 5 Pirate Things To Do In Newquay This Half Term. Quest for the Golden Egg this Easter! Top Ten Favourite Pirate Books! Watch the A-Z of Pirate Words! Cannibal Pirates – Evening Scare Experience! New for 2016 at Pirate’s Quest! Group Visits – Safety in Numbers! Crew Card reward at Pirate’s Quest! This May Bank Holiday Discover Bolster the Giant!